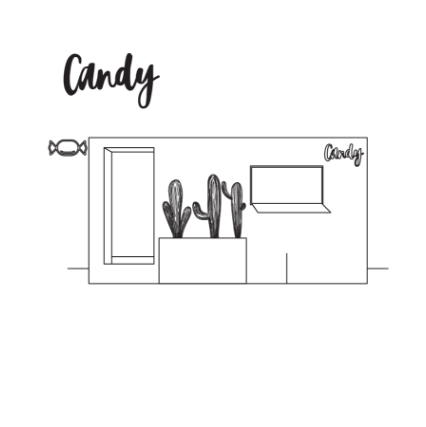 Driven to create unique home-grown food concepts that bring people together, the Independent Food Company is a UAE-based hospitality company with multiple concepts under it’s umbrella – SALT, Switch, Parker’s, Candy, Grind, Somewhere and Public. Deem Albassam and Amal Al Marri are constantly motivated to advance, influence and shape the culinary landscape. Deem Albassam is an experienced food entrepreneur with a degree in Marketing from the American University in Dubai and a passion for culinary creations. She has an eye for recognizing gaps in the region’s restaurant scene and has mastered the implementation of the “you eat with your eyes first” adage. Deem believes that marketing and hospitality are integral to shaping the perception of a brand, and her mission is to constantly reinvent peoples’ interests by offering places fueled with energy and passion for socializing and sharing good food. Amal Al Marri is a designer and event creator who pursued her interest in the restaurant business in 2013 after graduating from Zayed University with an Interior Design degree. Al Marri believes that simplicity and precision are key. She aims to inspire people by bringing them together through simple, yet innovative culinary experiences. Together with food entrepreneur and close friend Deem Albassam, Indpt was formed – a food movement that celebrates the open spaces of the United Arab Emirates with simple, yet premium dining experiences. Each brand has gained international recognition for it’s innovative take on cuisine, it’s specially designed environment and for injecting life into underserved places through an enriching dining experience. 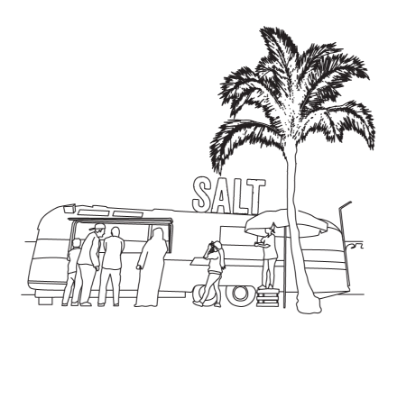 SALT sprouted from an Airstream trailer at Dubai Kite Beach with the idea that real ingredients taste better. It is more than just a burger place where you eat quickly and go. SALT takes pride in creating a lifestyle movement where guests are welcomed as part of the SALT family, calling everyone 'Salters' and going the extra mile to make sure everyone enjoys the experience. It is meant to be a 'Destination' that makes residents feel like tourists and tourists feel like residents. Just like the ingredient that enriches the flavor to a meal, SALT adds life to underserved locations, creating an environment like no other. SALT was introduced in 2014 through a #findsalt campaign on Instagram – we distributed 100 salt shakers to people and asked them to take photographs of it in places, activities or with people that meant a lot to them. We wanted to find out what means the most to people, and to discover the places that they like to go. We listened. Salters have determined the many SALT destinations and continue to influence the look and feel of the brand. Whatever we are today is because you asked for it. The idea behind Switch is to change the dining standards and create an environment where dining becomes once again an “experience” not just a necessity. Designed by internationally-renowned designer Karim Rashid, the vibrant, lively and sophisticated Switch Restaurant showcases the skills of world-class chefs with an innovative menu that brings together classic favourites with a contemporary twist. With a modern, futuristic design and an international menu of photogenic and scrumptious fusion dishes, Switch is an exciting addition to the culinary scene in the UAE and has proved a great success. 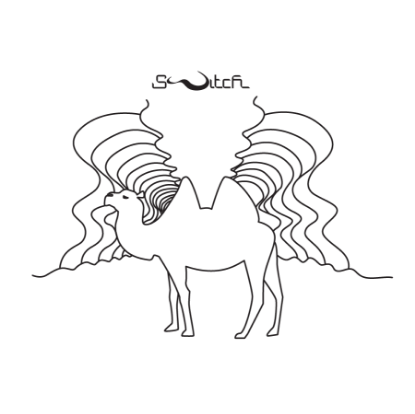 Since 2008, Switch has continued to enhance dining standards and offer a best-in-class service to all of its customers. 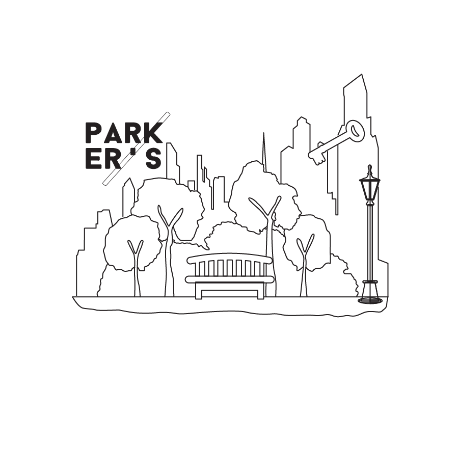 Parker’s was conceptualized in 2015 as a pop-up in one of Dubai’s oldest and most loved neighbourhood parks – Al Khazan Park. It is a culinary obsession that aims to foster childhood memories of spending time at the park, adding twist to street food from around the world and bringing the most flavourful food in a sociable setting. Mr. Parker is the keeper of the park. To get access, visitors need to find one of his keys. Mr. Parker conducts daily key-hunts across Dubai, Abu Dhabi and Al Khobar. Customers are encouraged to follow him on Instagram and Snapchat to find out where he is and get a key. Everyone has a friend who knows all the best places, the friend who says, "Let me take you somewhere." We trust that friend to take us on a journey, on a new adventure to a unique place. Somewhere is a restaurant with no specific origin. A restaurant that infuses the authenticity of flavors from Mediterranean cuisine into modern dishes. Creating a specially designed menu with a unique twist, leaving you with the mystery of Somewhere's cuisine. We invite you Somewhere, a concept inspired by our love for traveling and enjoying the journey to reaching an unknown destination, letting yourself enjoy the thrill and the beauty of exploring. * Somewhere opened its doors on 15th March 2018 and is currently only accepting reservations. Visit www.takemesomewhere.ae to book your seats. Grind is a homegrown coffee concept focused on signature drinks that mix dessert with high quality coffee. Grind uses local beans that are micro-roasted daily, crafting only the best specialty retail beans. 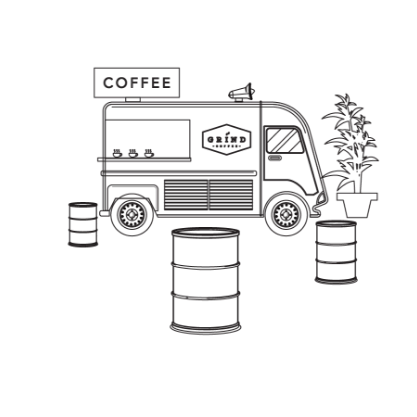 Supporting people's daily grind and hustle in the city, Grind fills a gap that Salt costumers needed, serving cups of coffee with a great passion for innovation.